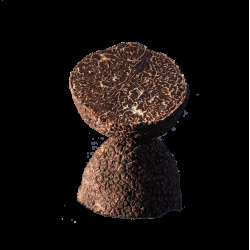 Juice extracted from black winter truffles by canning fresh truffles. Perfect for stocks, soups and sauces. Best before : 12-18 months before opening. 1 week after opening. Can be stored in the freezer as ice cubes.